Annabeth Rosen: Fired, Broken, Gathered, Heaped is the artist’s first major museum survey that chronicles more than twenty years of work. A critically-acclaimed pioneer in the field of ceramics, Rosen brings a deep knowledge of the material’s history and processes to the realm of contemporary art. 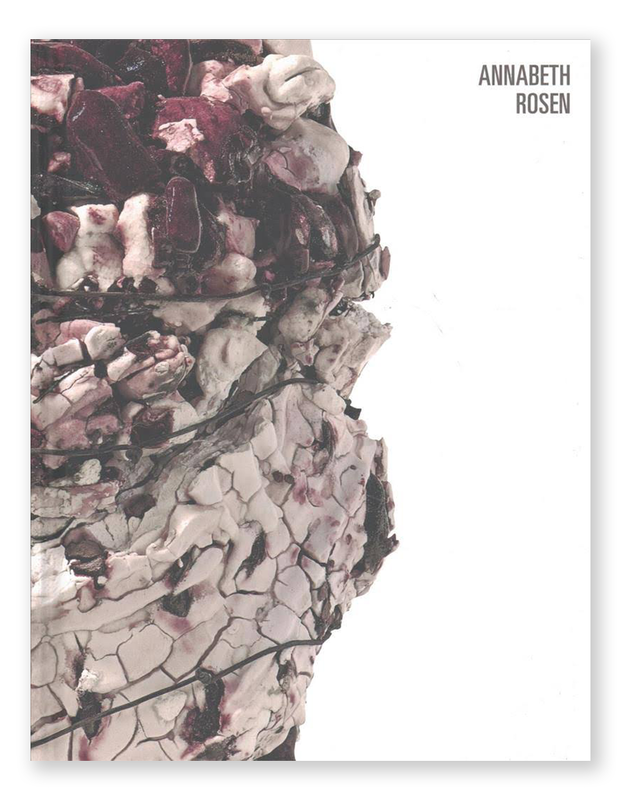 Within the genre’s trajectory, Rosen functions as an important link between artists such as Lynda Benglis, Mary Heilmann, Jun Kaneko, and Peter Voulkos, as well as a new generation of artists working with the medium. A graduate of Cranbrook Academy of Art (MFA Ceramics, 1981), Rosen has consistently expanded her practice to encompass installations that meld materiality and process. Her works, whether diminutive or monumental, are composed through laborious additive processes that push the medium beyond spectacle and into dialogues about endurance, labor, and feminist thought, as well as nature, destruction, and regeneration. 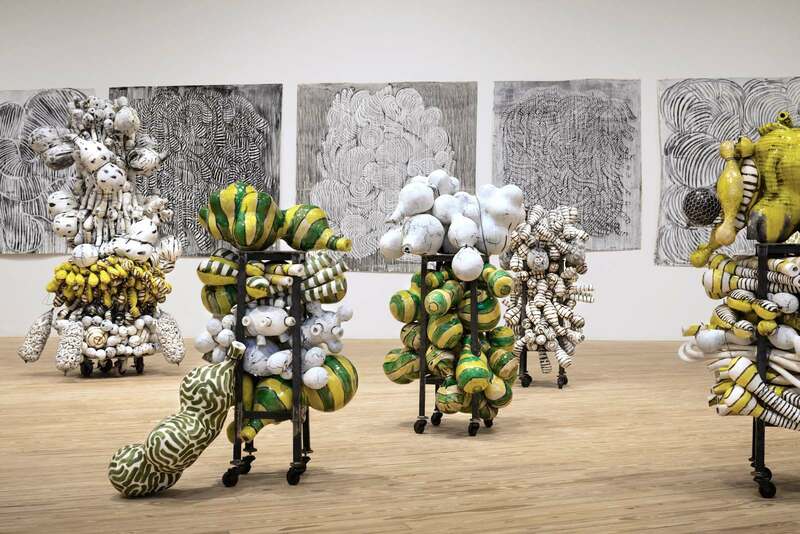 The Cranbrook Art Museum presentation of Annabeth Rosen: Fired, Broken, Gathered, Heaped is generously supported by the Maxine and Stuart Frankel Foundation. The exhibition, organized by the Contemporary Arts Museum Houston and curated by Valerie Cassel Oliver, is made possible in part by grants from the National Endowment for the Arts and The Andy Warhol Foundation for the Visual Arts.